All our tours offer an informative and entertaining commentary, we have a range of Vintage buses and luxury coaches. 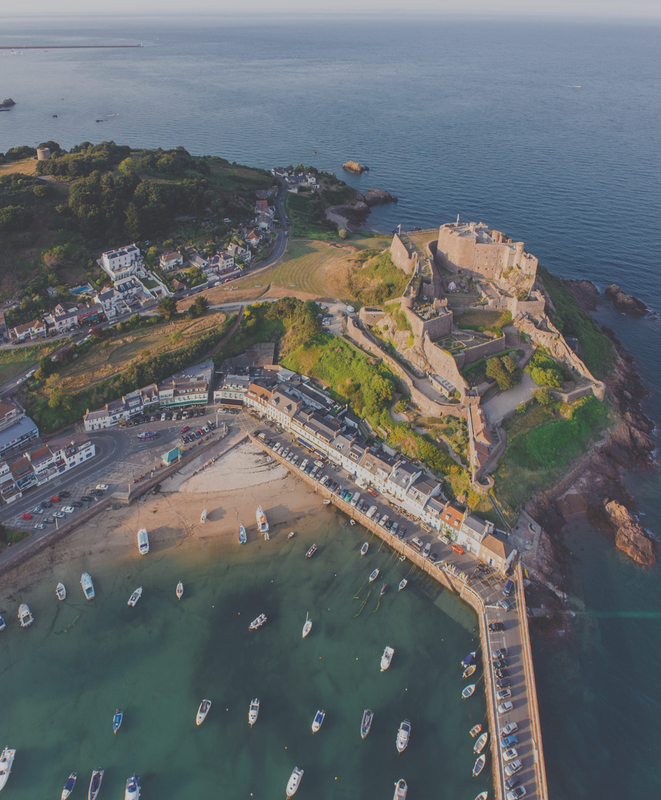 Please navigate through our website and book some of our tours to the best attractions in Jersey. We are here to make your stay on our beautiful Island a memorable one!